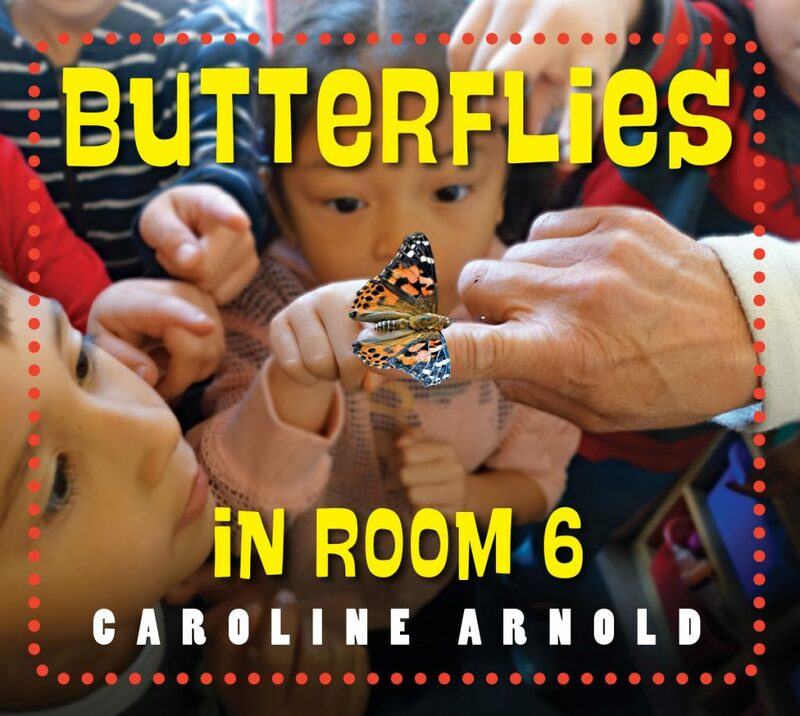 Caroline Arnold’s new nonfiction picture book, Butterflies in Room 6, is both an educational and enjoyable read. Its release last week could not have been more timely, especially for those of us living in SoCal who have been privy to a rare treat of nature. “Those black-and-orange insects that seem to be everywhere you look in Southern California aren’t monarchs and they aren’t moths. They are called painted ladies, and these butterflies are migrating by the millions across the state,” says Deborah Netburn in a March 12 Los Angeles Times article. If Butterflies in Room 6 doesn’t make you want to head back to Kindergarten, I don’t know what will. 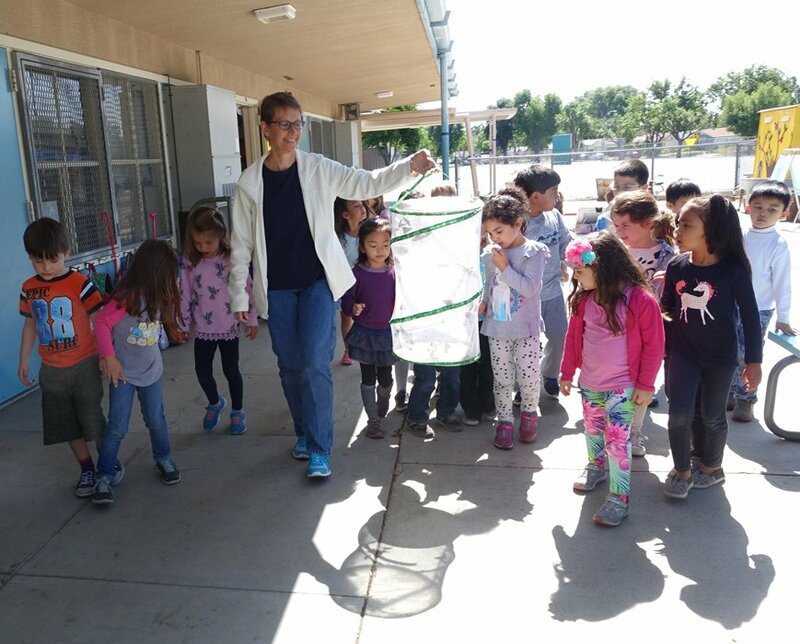 Arnold takes us into Mrs. Best’s classroom to witness first hand the amazing life cycle of a painted lady butterfly. Colorful and crisp photographs fill the the book and are most impressive when they accompany all four stages of this butterfly’s brief but beautiful life. The first stage is an egg. The second stage is a larva also know as a caterpillar. Following this is the pupa and third stage when the metamorphosis occurs that transforms the pupa into a butterfly. The forth or last stage is when the butterfly emerges as an adult and the cycle will begin again. “Inside the chrysalis the pupa is transforming into a butterfly.” Interior photo from Butterflies in Room 6 written and photographed by Caroline Arnold, Charlesbridge Publishing ©2019. A host of illuminating facts are shared in easy-to-understand language complemented by Arnold’s fab photos. Helpful notations on each picture explains the process depicted. Seeing the faces of the delighted children engaged in Mrs. Best’s butterfly project is certain to excite young readers who may also be planning to participate in this “common springtime curriculum activity.” If there is no project on the horizon, this book (coupled with a video recommended in the back matter) is definitely the next best thing. “One by one the butterflies come out of their chrysalises.” Interior photo from Butterflies in Room 6 written and photographed by Caroline Arnold, Charlesbridge Publishing ©2019. Obviously a lot goes into raising butterflies and Arnold provides step by step details so anyone thinking about this will know exactly what’s involved. Pictures illustrate the process from preparing the eggs sent via mail, to leaving food for the soon-to-be caterpillars and then shifting their environment to one that is ready for the pupa stage before moving the chrysalis (thin shell) covered pupa into a special “flight cage” that resembles a clear pop-up laundry basket. Ultimately butterflies emerge. This particular part of Butterflies in Room 6 will thrill every reader who has vicariously followed along with the class’s journey. 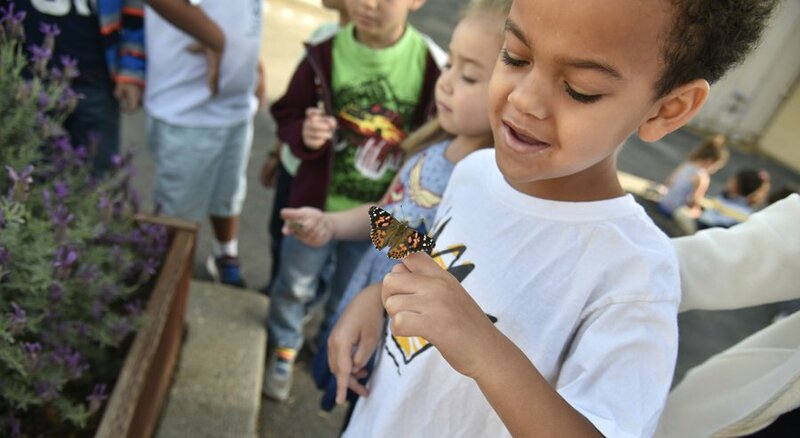 When Mrs. Best allows each child to hold a butterfly before they fly away, whether to a nearby flower or to find a mate, the reader will feel a sense of joy at having been privy to this unique experience. I know I was! “It is time to let them go.” Interior photo from Butterflies in Room 6 written and photographed by Caroline Arnold, Charlesbridge Publishing ©2019. “Each child gets a turn to hold a butterfly.” Interior photo from Butterflies in Room 6 written and photographed by Caroline Arnold, Charlesbridge Publishing ©2019. While the book should certainly find a welcome place on the shelves of schools and libraries, I also hope it will find its way into homes across the country so families can share in the wonder and delight of butterflies that Arnold’s words and photos perfectly convey. 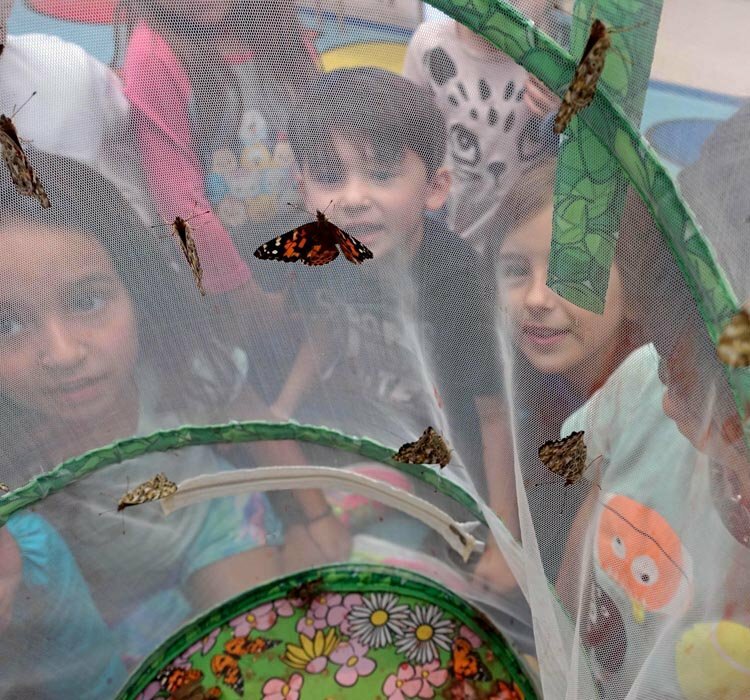 GoodReadsWithRonna: First there was Hatching Chicks in Room 6 and now there’s Butterflies in Room 6. 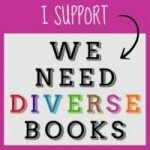 What was the history of how this second book came to be? Caroline Arnold: Several years ago, when I was doing an author visit at Haynes school in Los Angeles, I met Jennifer Best, a kindergarten teacher. Each spring, her students learn about life cycles. Two years ago I spent time in her classroom while they were hatching chicken eggs in an incubator. That resulted in my book Hatching Chicks in Room 6. 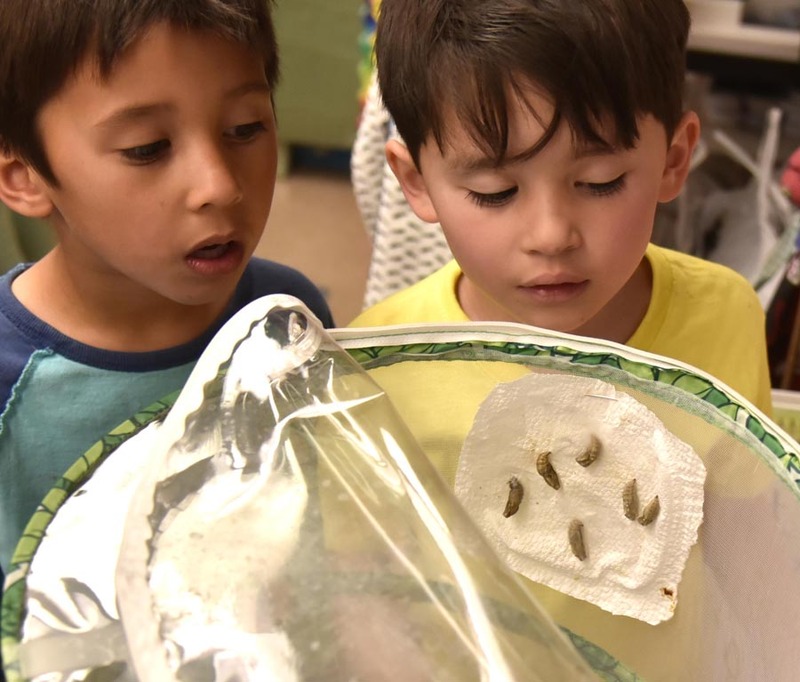 At the same time, the class was also raising Painted Lady butterflies from caterpillars–watching the caterpillars grow in a jar, turn into chrysalises, and, after a week or so, emerge as beautiful butterflies. It seemed like the perfect sequel to Hatching Chicks in Room 6. GRWR: Your photos are wonderful. How difficult is it photographing elementary school children whose awe at the butterfly project you capture so well? And the subject themselves – the images of the butterfly emerging from the chrysalis are an eye-opener! How hard was this? CA: As with the book about chicks, I realized that the best way to tell this story was with photographs. I embedded myself in Jennifer Best’s classroom, which enabled me to follow the process along with the children and get the photos I needed. A challenge was that neither the children nor butterflies stayed still for long! My secret was to take LOTS of pictures. The story takes place in real time, so I had to get the photos I needed as they happened. There was no going backwards. For the close-up photos I raised butterflies at home. Even so, catching a butterfly emerging from its chrysalis isn’t easy. The whole process only lasts about a minute, so I had to watch constantly to catch it in time. And no matter how many times I watched a butterfly come out, it was always miraculous. 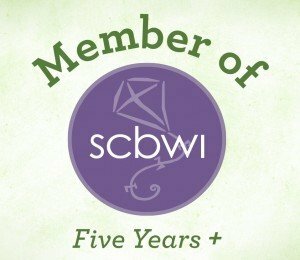 GRWR: Where do you go to enjoy nature in L.A.? CA: I am a bird watcher and like to go for walks on the beach and watch sandpipers and other shorebirds skitter at the edge of the waves or pelicans flying in formation. I also enjoy walks on the path along Ballona Lagoon in the Marina, another great place for birdwatching. But, one of the best places to enjoy nature is my own backyard and my neighborhood near Rancho Park. Ever since writing Butterflies in Room 6 I have been much more aware of the variety of butterflies that one can see in Los Angeles—monarchs, swallowtails, painted ladies, white and yellow sulphurs, and many more. Last year I bought a milkweed plant for my garden and was delighted to discover several weeks later monarch caterpillars happily eating the leaves. A surprising amount of nature is around us all the time—we just have to look! 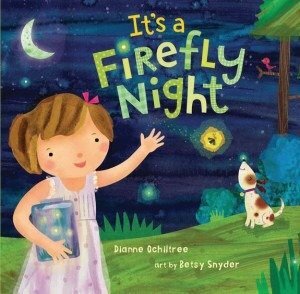 Five years ago Good Reads With Ronna first reviewed Dianne Ochiltree’s splendid It‘s a Firefly Night. We’re back to introduce the story for a new audience to enjoy since it’s just come out in paperback from Blue Apple Books. This new edition features an attractive glittering cover that adds to the magical feel of the story. With at least five weeks left of summer, there’s still time to enjoy the wonder and delight that fireflies bring with “their dancing-light show” to all who see them. What child (or adult for that matter) doesn’t love fireflies? After all, they are the first sign that summer has truly arrived. It’s a Firefly Night is a beautiful and joyful picture book that celebrates every child’s rite of passage into the warmest season of the year. Additionally the story demonstrates a strong daddy daughter bond as evidenced by his encouragement of his child to explore the night sky. The concise flowing, rhyming prose by Dianne Ochiltree offers the youngest readers insight into the story of a little girl and her dog who are out in the yard with a jar, chasing, capturing and releasing fireflies back into the air. Just reading the book will make you want to get out into the fresh air with your family. In the back of the book is a spread with factual information about fireflies. Did you know that fireflies are beetles? 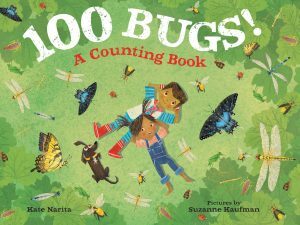 There’s also a page with prompts to get kids drawing, counting and writing about fireflies. 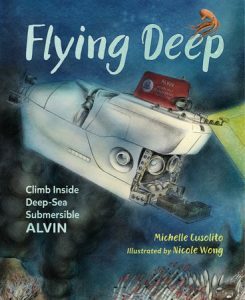 What makes this book standout are the vivid collage illustrations by Betsy Snyder. The colors are both deep and brilliant, depicting the most magical night sky you could ever imagine. It’s a Firefly Night is a great way to kickoff summer with your kids. Just be prepared to get out in the yard with them chasing those glowing parklers as soon as they appear. 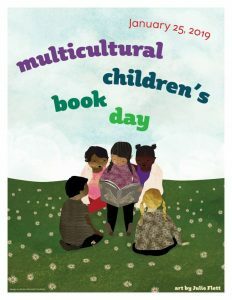 Click here for a link to a downloadable story hour kit ideal for libraries, bookstores, classrooms and families.